i'm inspired!!! and you should draw more of these. make good use of that sketchbook you have. I shall have to practice my colored pencil skills now. :) This is a major inspiration to me! faber castell has 48 colors? the watercolor colored pencil type? 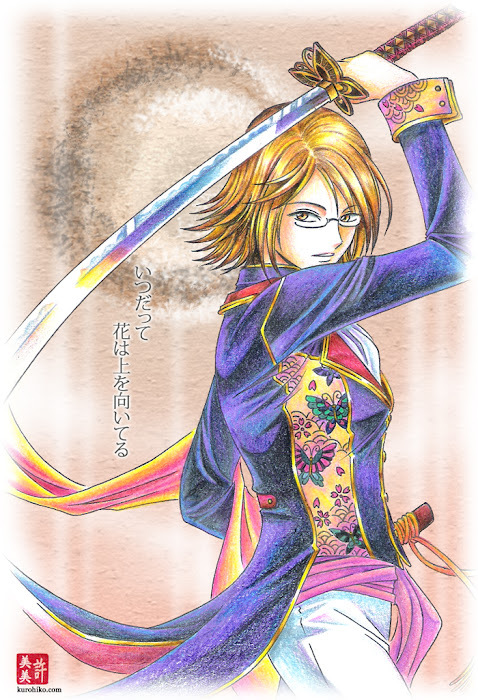 I am reminded of Sakura Taisen when I saw this. Nicely done!